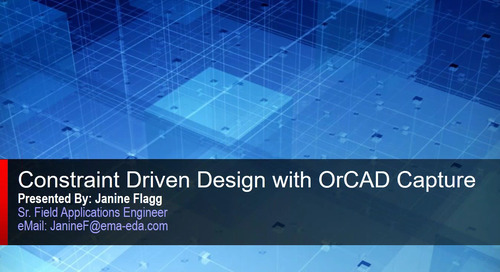 Our most recent webinar, Constraint-driven design with OrCAD Capture, provided attendees with an overview of Constraint Manager for OrCAD. 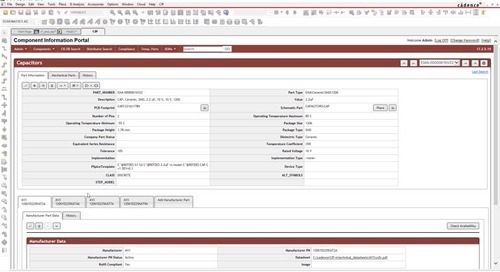 It is a new option available directly within the OrCAD Capture interface and can help define and embed constraints at the beginning of the design process—ensuring they will be communicated clearly. In addition to the overview on constraint-driven design, Janine Flagg, one of our Senior Field Applications Engineers, provided an in-depth demo on the product and answered any questions attendees may have had. Below is a snippet of the most common questions and their responses. 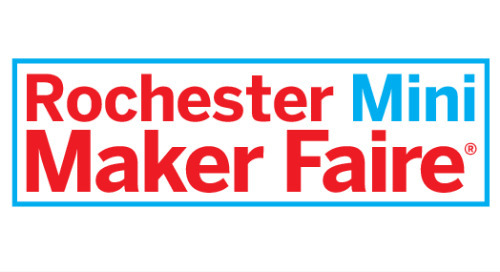 Can I reuse these constraints on multiple designs? Yes. You can save off either technology files or constraint files. Technology files would save pretty much everything, so all the constraints and even the stack up if you wanted to. With constraint files, you can pick and choose which ones you want to save off. These files can then be read into either Constraint Manager for OrCAD when you’re starting a design or at the board level. What if we outsource layout? Can we still use this to define constraints? Yes. 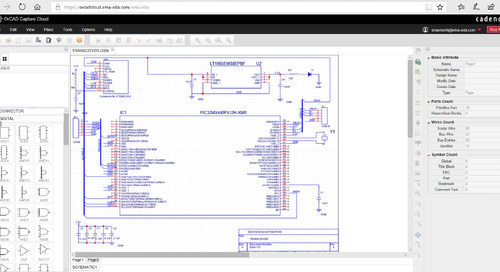 If they are using Allegro or OrCAD PCB editor on the backend, you can still add your constraints here, they will be able to seem them when they open up the .BRD file. Are these constraints contained in a separate file? All constraints are fully contained in the OrCAD Capture .DSN file. Is the .DSN file with the embedded constraints compatible with Capture without the constraint manager? So, can someone without the added Constraint Manager for OrCAD add in load the DSN file? Yes, the .DSN file is compatible with OrCAD Capture standalone. 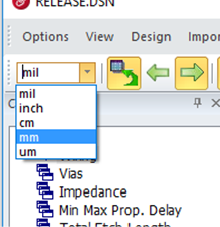 However, you will need Constraint Manager for OrCAD to view all constraints. Do the constraints that are entered in OrCAD Capture get exported to .BRD through the netlist files? Yes. 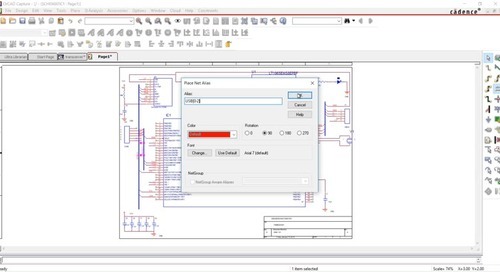 Constraints added in Constraint Manager for OrCAD may be transferred to PCB Editor through the net in process or updated directly by Constraint Manager for OrCAD. Is it possible to input the constraints using a spreadsheet? 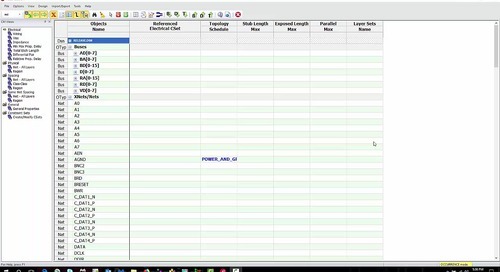 At this time, only the Constraint Manager spreadsheet interface is available. 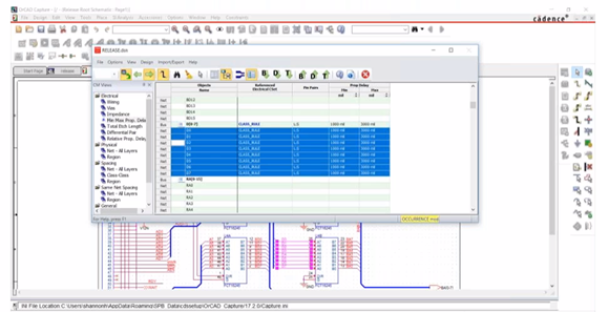 Can this tool export constraints to PADS Layout also? 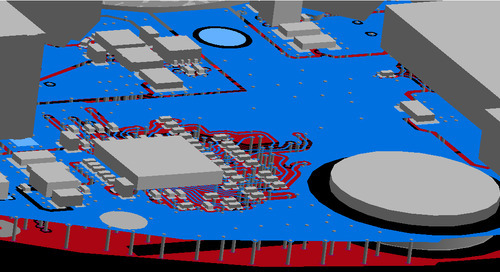 Constraint Manager for OrCAD only supports Allegro and OrCAD PCB Editor Constraints. 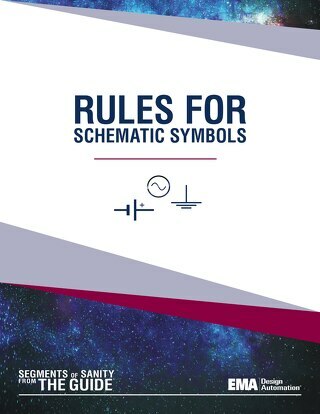 Can we do this in Telesis or any third party (ascii)? No. 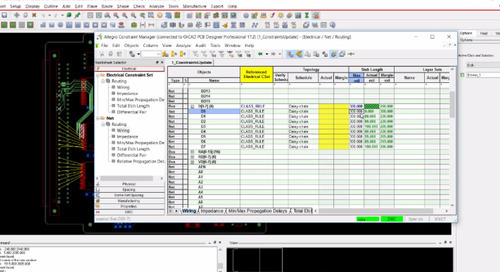 Only the OrCAD Capture create netlist for PCB Editor or the direct update board from Constraint Manager for OrCAD is available. Will constraints be overridden if they are different between the .BRD and .DSN? If you update the board file with constraints from Constraint Manager for OrCAD, it will overwrite constraints already in the board file. 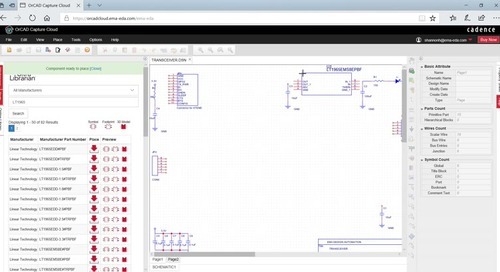 If you import from the board file to the schematic, you may choose to merge or otherwise. Does Constraint Manager for OrCAD support Xnet constraints? Yes. 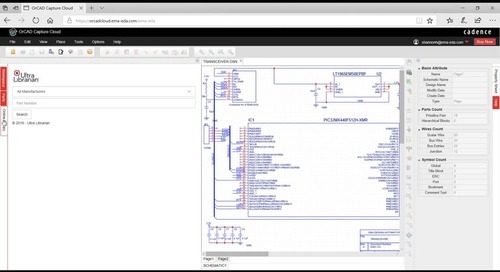 Xnets defined in PCB Editor can be imported into Constraint Manager for OrCAD during a board sync. You can then set constraints on the Xnets. Does this work with 16.6 and 17.2? Constraint Manager for OrCAD is available in 17.2 only. Can you express constraints in mm instead of mils? Yes—please see the screen shot below. There is a pulldown towards the upper left-hand corner of Constraint Manager for OrCAD that allows you to set the User Unites for that design. When merging constraints from Constraint Manager for OrCAD and Allegro, which constraints take priority? When importing from Board to Constraint Manager for OrCAD, you may choose to merge or overwrite constraints. However, if there is a constraint already on the net, the import from the board will have priority. Is Constraint Manager for OrCAD a new, added cost option to PCBE? Yes, Constraint Manager for OrCAD is a new add-on option for OrCAD Capture. How is a technology file created or updated? 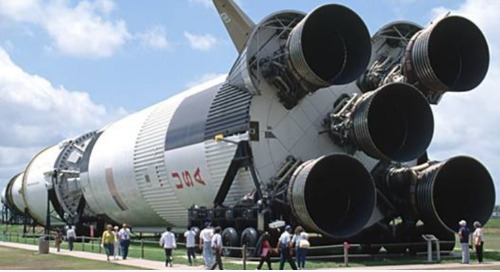 Technology files may be exported out of Constraint Manager for OrCAD or PCB Editor. 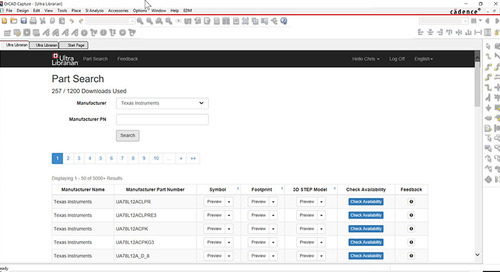 Learn more about Constraint Manager for OrCAD by visiting our product page. 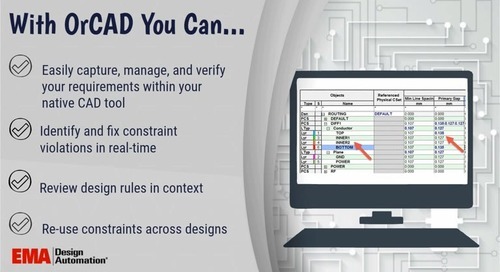 Interested in evaluating Constraint Manager for OrCAD? 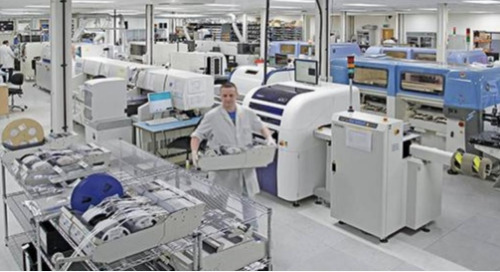 You can obtain an evaluation copy from your EMA Account Manager or contact us here. 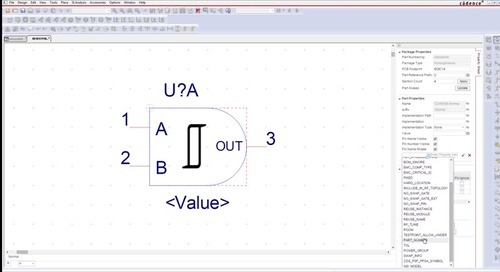 Quickly and easily create circuit schematic symbols and associate them with PSpice simulation models. 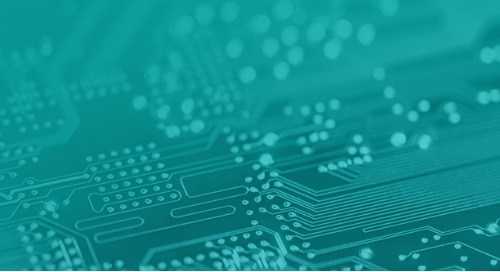 Capture electrical constraints early in the design process and automatically communicate them to PCB layout designers directly from the circuit schematic environment. 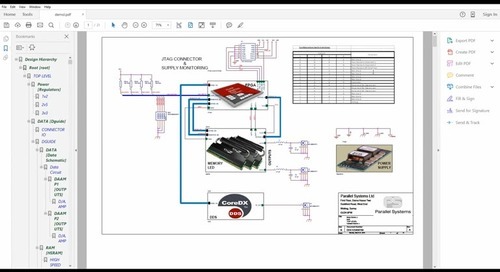 Find the perfect part for your design without manually reviewing datasheets or searching the internet availability without leaving the capture environment. Capture your idea instantly and get started on making your dream a reality wherever and whenever inspiration strikes with OrCAD Capture Cloud. Bring your designs from concept to production by downloading from OrCAD Capture Cloud to the desktop. Getting started with the OrCAD Capture Cloud is easy. This video shows an overview of OrCAD Capture Cloud environment and a brief how-to to get you started. 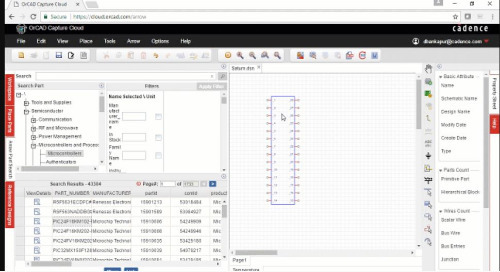 Watch our 20 minute demo to see how Constraint Manager for OrCAD can help you effortlessly specific, communicate, and track design intent. 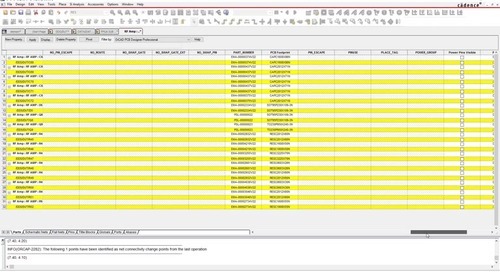 This video will walk you through creating an intelligent PDF using OrCAD Capture.